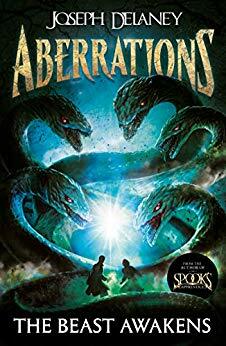 The first book in a horrifying new fantasy sequence from Joseph Delaney, the internationally multi-million-selling author of The Spook`s Apprentice. Crafty can`t remember a time before the Shole - the terrifying mist that has engulfed most of Britain, leaving those trapped in it to either die or be transformed into terrifying monsters: the aberrations. Crafty has been stuck in his family`s cellar for nearly a year, his only companions his restless, whispering dead brothers, and an unusually friendly aberration he names the Bog Queen. To survive, Crafty will have to use every inch of his cunning - whatever the c ..